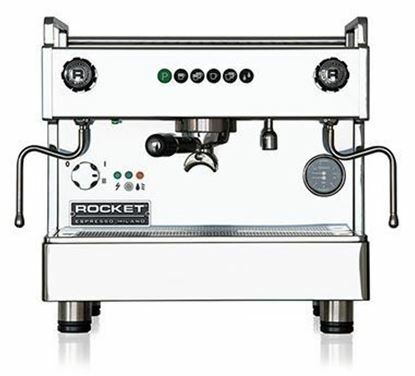 Rocket Appartamento coffee machine. APPARTAMENTO The Appartamento is a compact espresso machine designed for environments where space is at a premium. 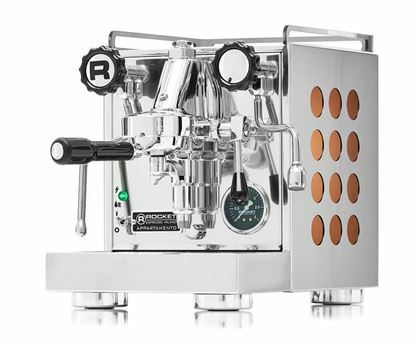 Rocket engineers optimised the chassis and layout of the internal components without compromising on the quailty and features you expect from Rocket Espresso. Available with white or copper circular side panel insert options. 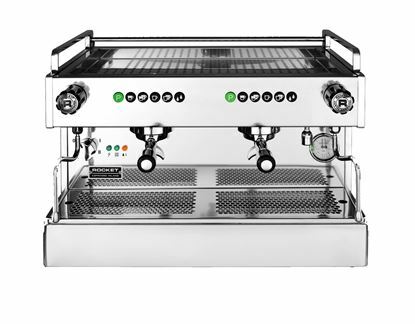 BOXER is a smaller sized machine for those businesses where space is a premium, drawing on over sized boiler capacities that will cope with any peak service demand.